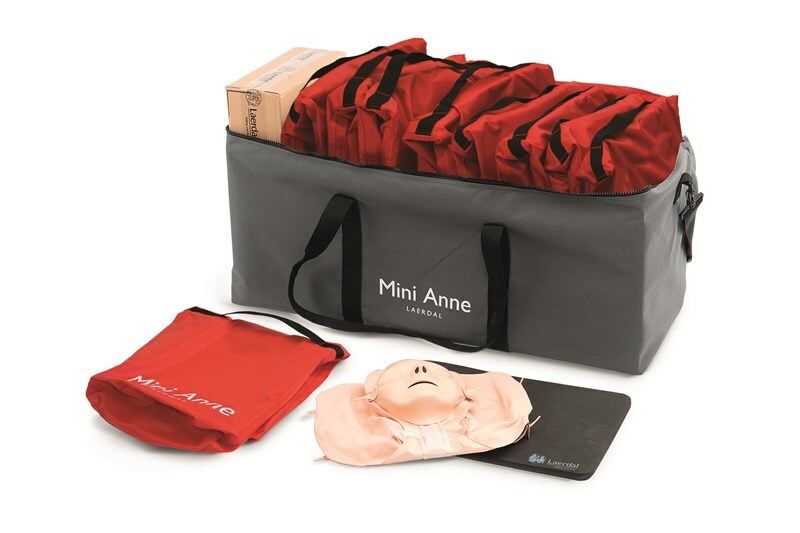 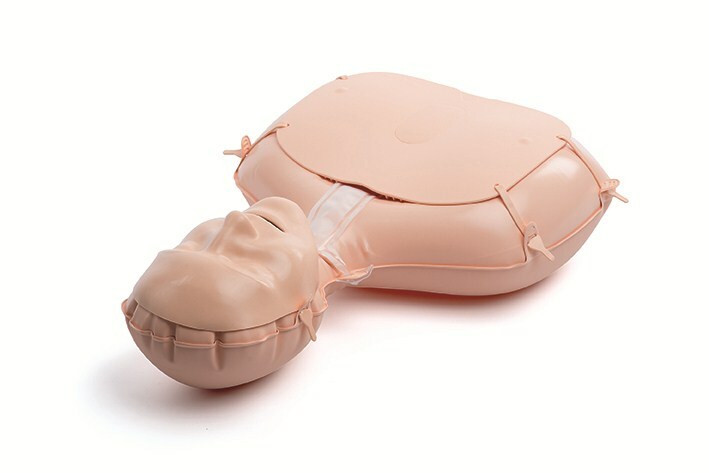 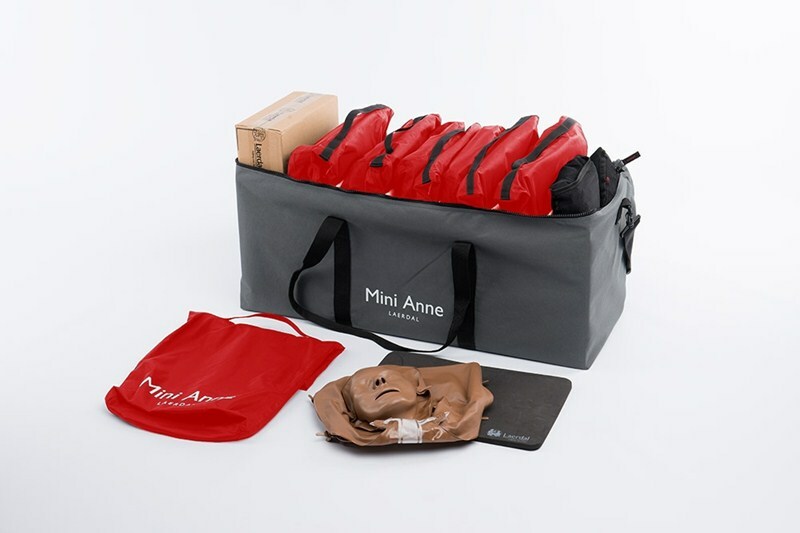 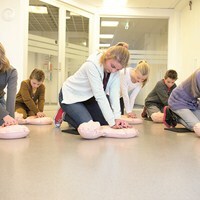 The Mini Anne Plus kit is designed to increase efficiency while maintaining quality CPR education. 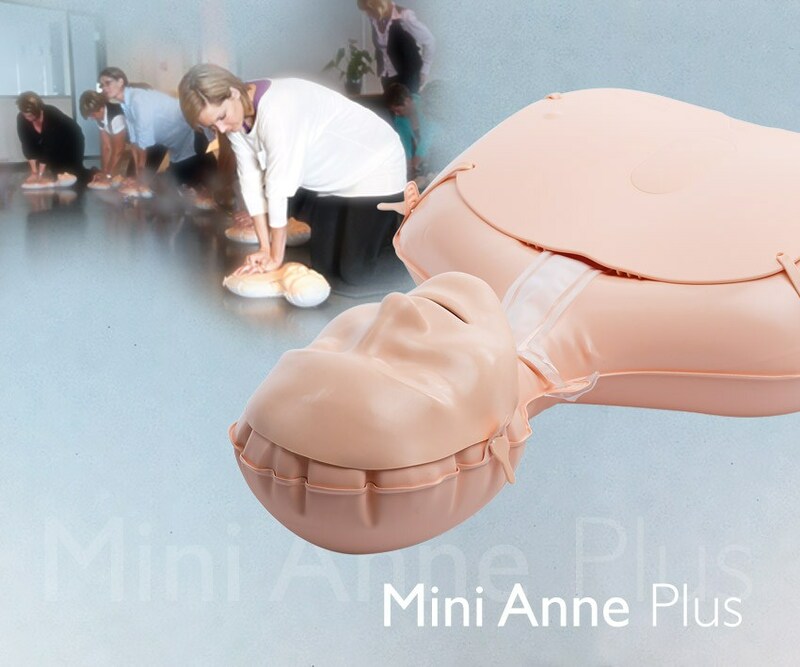 With improved reusable manikins now in a class set, Mini Anne Plus is the ideal solution for CPR training. 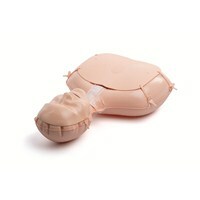 Laerdal is committed to supporting our customers with improved delivery systems through self-directed learning (SDL). 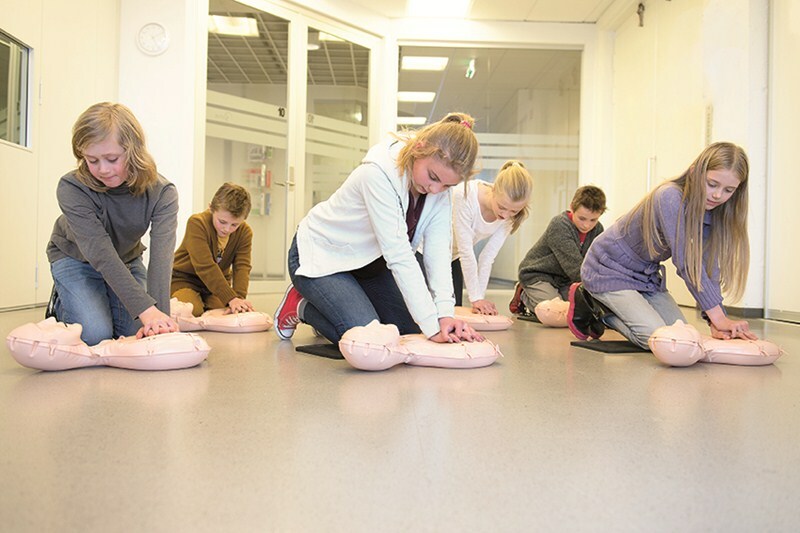 SDL instructional design guides learners through a complete course of study, progressively improving their skills and knowledge which ultimately, helps build rescuer competence.